Dr. Valerie Gilchrist, chair of family medicine and community health, is the new president-elect of the Association of Departments of Family Medicine (ADFM). She began her term with her endorsement at the Association’s annual meeting February 20, 2016. The ADFM membership represents departments of family medicine at academic health centers, allopathic and osteopathic medical schools across the nation. Its mission is to transform education and research to promote health equity and improve the health of the nation. Dr. Gilchrist joined the UW as chair in 2008. She received her medical degree from the University of Toronto and is board-certified in family medicine. 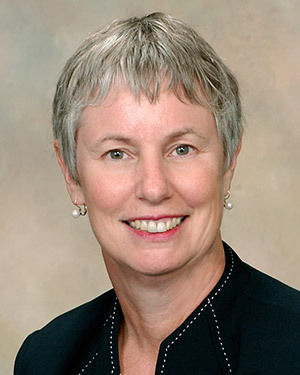 She has previously served on the Board of ADFM as well as the North American Primary Care Research Group and the Society of Teachers of Family Medicine.